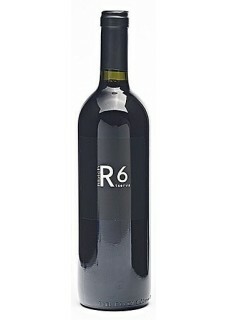 The lithe, mineral R6 typically has a freshness uncommon to the reds from the more famous growing areas in Southern Dalmatia. A roughly equal blend of native red varieties Babić, Plavina, and Lasin, it is then co-fermented, aged 12 months in American oak, and consistently about 13% alcohol. The dry lower yielding 2011 vintage produced a concentrated and savory flavors. While young it gently rumbles with aromas of cooked red fruits, tobacco and Mediterranean herbs, but in time will blossom into a perfume to match its full, harmonious, lightly savage structure. Food pairing: Goat cheese, smoked meats and raw tuna.